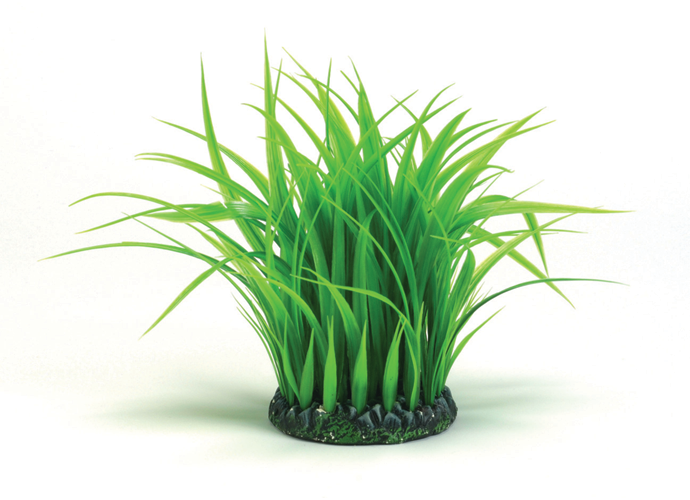 Medium Grass Ring - The Grass Rings allow you to personalise your biOrb aquarium. Simply slip the Grass Ring over the bubble tube for instant color. Three sizes are available.